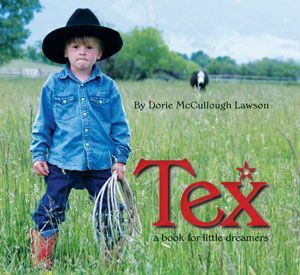 Tik Maynard spent several months learning from Bruce Logan in Loving, Texas. I spent weeks writing, editing, and re-editing my query letter to them. I finally took a deep breath, and hit send. I did not hear back from them. 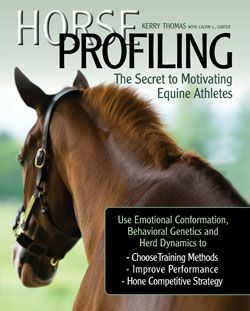 In 2016 we reached out to Tik, having read a piece he wrote for Practical Horseman Magazine. We were impressed by his writing and inquired as to whether he was interested in writing a book. Needless to say we were pretty horrified to discover that he had actually submitted a concept to us years before, and somehow we had not responded in any way, shape, or form! Explanation as to how this faux pas might have occurred aside, we were thrilled to eventually sync up, and the result, we at TSB feel, is something pretty special. 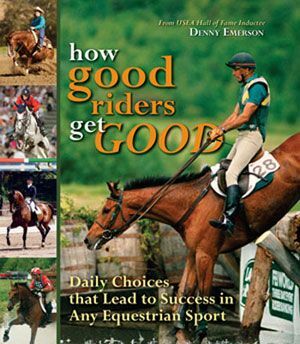 IN THE MIDDLE ARE THE HORSEMEN chronicles Tik’s experiences—good and bad—as a working student in the horse industry. This unglamorous “apprenticeship” position is never a walk in the park, and Tik had his share of frustrating and demoralizing episodes. 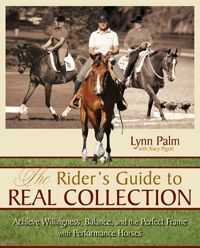 But they were balanced by a steady progression in knowledge and understanding of what it takes to train, ride, and care for horses. Readers find themselves transfixed, following along as one year becomes three, what began as a casual adventure gradually transforms, and a life’s purpose comes sharply into focus. 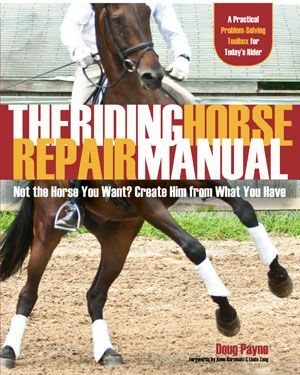 We recently caught up with Tik—who is not only on the road teaching clinics and promoting the release of his book, but is also expecting a baby with wife Sinead Halpin in the fall. With such a big year ahead, we thought it best to ask him some of life’s most important questions. 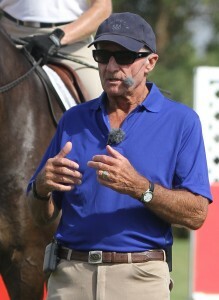 Exploring the world of eventing on his horse Sapphire. TM: First, lets hope its a big island with lots of grass and fresh water for the horse. As for breed, I like all horses, so probably something useful for whatever type of island I’m on. Like maybe a heavy horse so I can pull logs to make a boat? Or a Thoroughbred if it was a big island and I had to get around a lot. As for a book: The Grapes of Wrath. 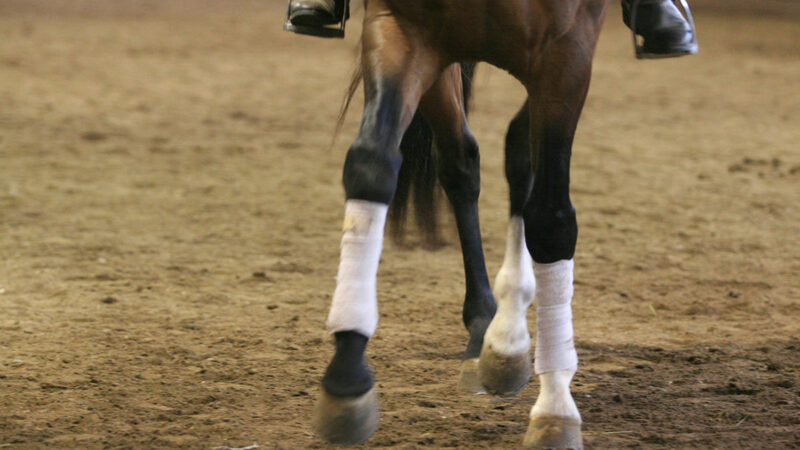 TSB: If you could do one thing with horses that you haven’t yet done, what would it be? TM: Compete in Road to the Horse. TM: That we can laugh at jokes and laugh at ourselves. TM: I’m kind of weird; I like all horses. But wait, is soundness a quality? 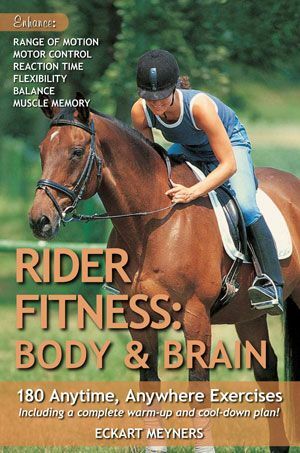 I would want a really healthy, sound horse. 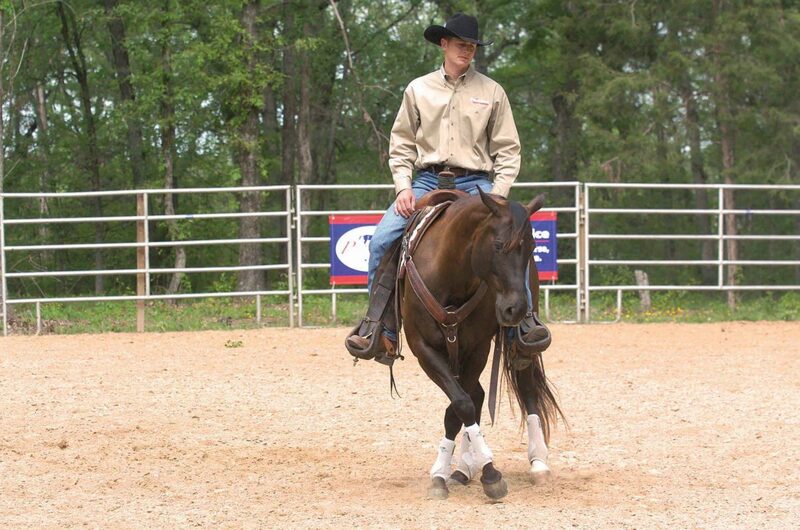 I have a lot of patience with horses, but rehabbing horses can stretch it. Tik laughing with his wife (and best friend) Sinead. TM: Right at this moment, that something will happen to my wife or my kid during the next few months. If that is too serious for this Q-and-A, then total baldness. TM: My walnut desk, made in the United States, and the merlot-red leather chair that I bought at the same time. It easily cost three times what I would have spent on desk—I could probably have gotten one at a garage sale—but I love it so much. My father-in-law paid for it, and I will always remember him when I sit at it to write. TM: Well, I love singing, and I always say that singing should be judged based on enthusiasm rather than skill. But secretly I have always wished that when I sang all my notes didn’t sound the same to other people. TM: Everything I like gets eaten, and it’s all the stuff I don’t like that is in my refrigerator all the time—like the blue cheese somebody bought for us at Christmas. Or the deli meats that my wife bought before she went away for five days to teach a clinic. I don’t eat most meats, so I usually end up giving them to Zeppo, our perfect, black-and-white dog. Growing up with two brothers, I learned quick to eat the good stuff right away. I love chocolate milk, for example, but that never lasts. TM: Having just the right number of projects in my life. Too many and I get stressed, too few and I feel unproductive. TM: Most of the famous people I admire probably aren’t great conversationalists. 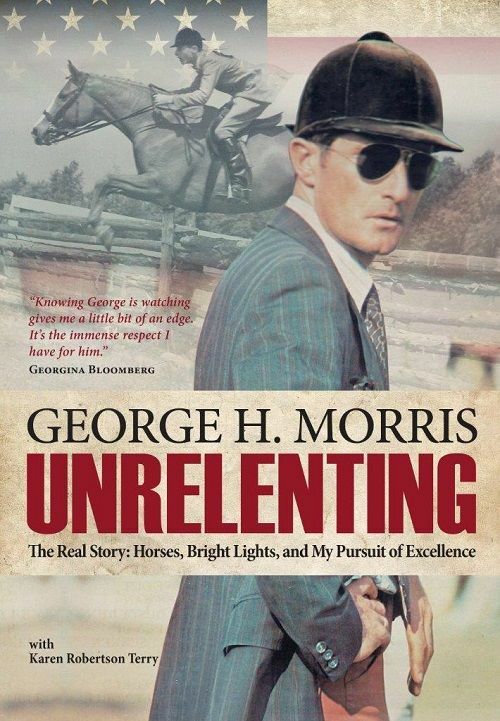 Legends from the horse world, like Tom Dorrance, Ray Hunt, Reiner Klimke, well… I guess I would rather watch them ride, or ride with them, than sit down for a chat with them. And writers are often known for being better at writing than speaking. I love Steinbeck—I could read his books all day!—but I don’t know if I would want to meet with him. It might take away from how cool he is in my mind. I guess if I were to have a conversation with somebody famous, I would probably choose somebody good at talking, somebody funny…. Maybe Ellen Degeneres? 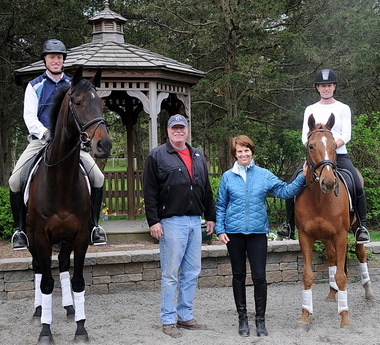 Tik (on the bike) with his brother Telf, father Canadian show jumper Rick Maynard, and Honey. LOL. That (obviously) is Pumbaa, Simba, and Timon. I don’t really have a motto, but what I’m most excited about right now is Sinead and I are having a son—due in September—and I’m really looking forward to watching kids’ movies. The Lion King, Finding Nemo, The Incredibles. And my favorite: The Sound of Music! I could watch The Sound Of Music over and over. TSB: You didn’t answer the question. TM: Okay, if you really push me for a motto it would be something in between two mottos that I like. “Do your best,” is the first, and “Give yourself permission to not be perfect, so you can be great,” is the second. Which brings us full circle, because in the middle are the horsemen. Tik Maynard’s new book IN THE MIDDLE ARE THE HORSEMEN is available now from the TSB online bookstore, where shipping in the US is FREE. In the Vancouver area? 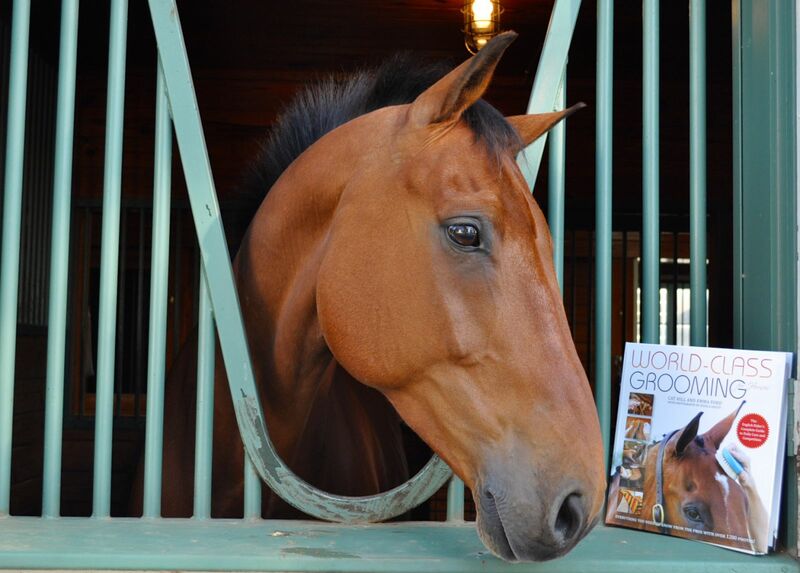 Check out Tik’s book launch party at the Southlands Riding Club clubhouse, Friday, June 22, beginning at 6:30 pm. All are welcome! 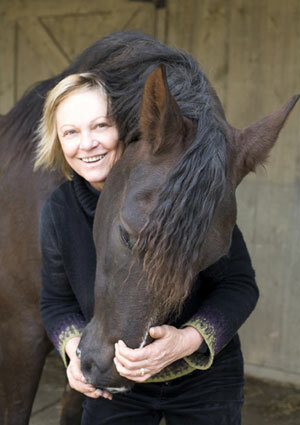 Yvonne Barteau, author of THE DRESSAGE HORSE MANIFESTO, is a career horsewoman. 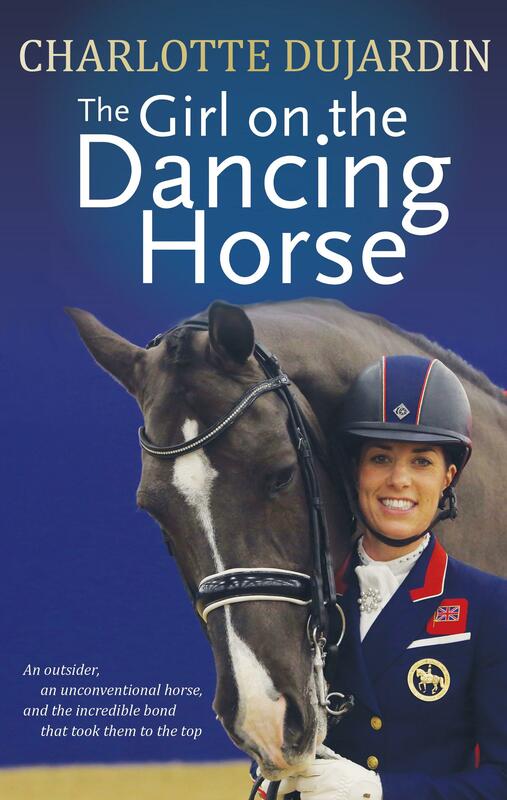 And while perhaps that doesn’t make her unusual or particularly different from the other authors we have featured in TSB’s “Horseworld by the Hour” blog series, her varied experiences certainly do. 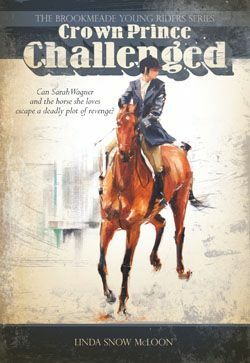 She began as a groom, and later, a trainer, at racetracks along the East Coast, before becoming a horsewoman who specialized in restarting “problem horses.” Eventually, she entered the equine theater business, spending over five years as the Director of Entertainment Operations, Principle Trainer, and Feature Performer at the Arabian Nights Dinner Theater in Orlando, Florida. 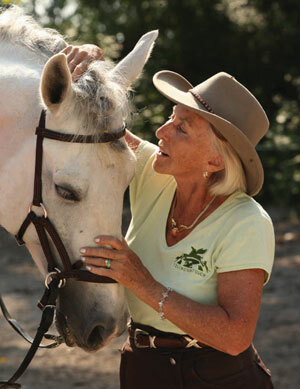 Since then she has devoted herself to dressage and teaching students, training more than ten horses to the Grand Prix level and coaching many riders to year-end and Regional Championships. And she and her husband Kim continue to entertain audiences around the globe with stunning liberty work and theater shows featuring a variety of breeds and disciplines. So what is the typical day in Yvonne’s life like? Here’s a glimpse behind the curtain at what it’s like to walk 24 hours in Yvonne Barteau’s boots. Yvonne Barteau and her 2016 Thoroughbred Makeover horse, Indy. 5:00 a.m. I’m usually up between 4:30 and 5:00 a.m. The good old days of the racetrack have stuck with me a long time. I’ll have one cup of coffee and a couple of cookies for breakfast and let my two dogs, Gimme and Weezer (one a Jack Russell and the other a Jack-Corgi mix) out in the yard to play. If my horse training abilities were judged on how well those two rascals are trained, I would likely go hungry. They kind of do what they want for most of their day and demand something from me every time they see me. Early morning is my writing and business time, and I try to get done with it by sixish. I then get ready and head down to the barn before my crew gets there. I always visit my good buddy Ray first. He is the Holsteiner stallion I trained to Grand Prix and would let live in the house with me if I could! Sergio our barn manager is usually feeding at this time. Right now I am preparing Indy, my little Thoroughbred, for the Retired Racehorse Thoroughbred Makeover Challenge, so I often get him out and let him have his breakfast “picnic style,” lying down in the arena or the field. 7:00 a.m. My crew arrives and we talk about the day’s schedules, lessons, and horses to work, deciding who will work what. This is also “meeting time” if we have an upcoming exhibition we are preparing for. 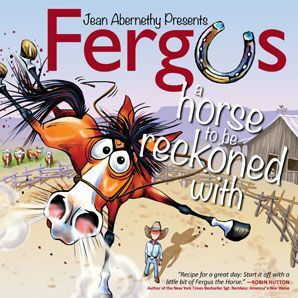 Next on our schedule is the Denver Stock Show in January, and we are deciding how we will bring The Sound of Music and Chicago, to life, on horseback. I often put a first ride on Indy about this time so he can then go out for turnout before lunch. 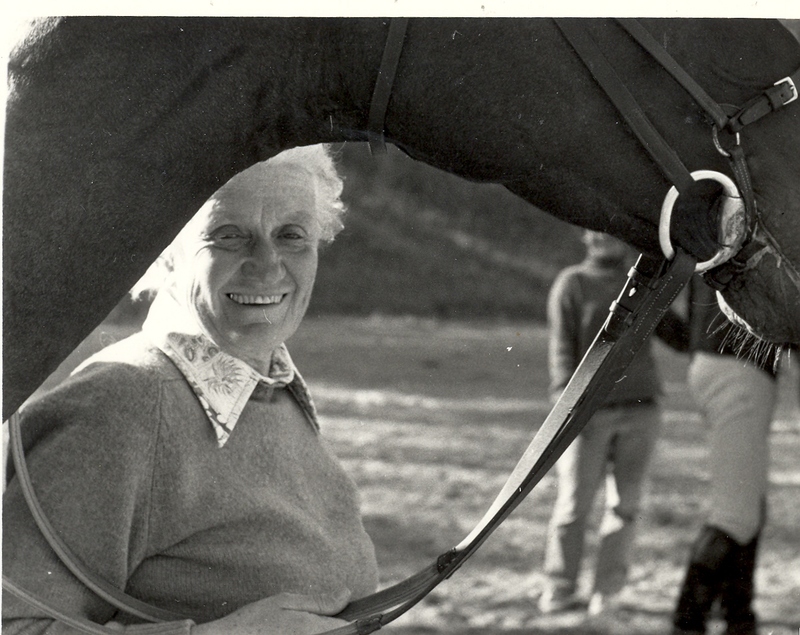 Yvonne and her students put on fabulous equine theater productions at major events across the country throughout the year. 8:00 a.m. Usually Papi, the big 17-hand, 11-year-old Andalusion stallion who is converting from theater work to the dressage arena just this season and starting at the PSG level, gets a ride around now. We have many connection issues and lots of walk work to address, so I may spend over an hour on him, with over half of it at the walk. 9:00 a.m.-12:00 p.m. I may ride sale horses or teach my daughter Hudi during this time. 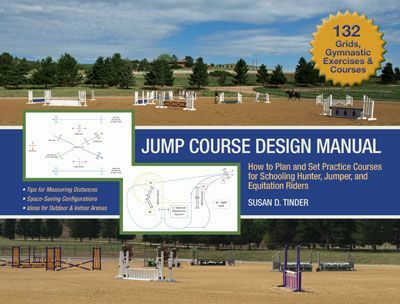 I also have one regular Adult Amateur at 11:30 who is intent (and succeeding) in moving her horse up the levels with me only helping from the ground. She is fun and motivating to work with. 12:15 p.m. I usually eat something while I catch up on computer work, which right now is movie editing. 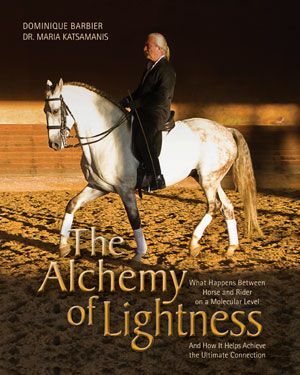 Our documentary on the making of an Equine Theater horse, called Into the Spotlight, is going to be in the Equus Film Festival in NYC and a few others this fall. It seems there is always “just one more edit” to do. 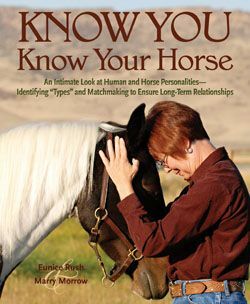 Yvonne made a name for herself as a horsewoman who can determine a horse’s personality type and customize his training to suit. 1:00- 3:00 p.m. I have regular lessons to give here during this time, as well, and horses I ride or teach on that are in my five-day-a-week program. 3:00-5:00 p.m. This is when the working students and apprentice trainers get their lessons, unless I have people who have shipped in for help. Right now, I usually get Indy out one more time to work on some Liberty or trick work before calling it a day with him. 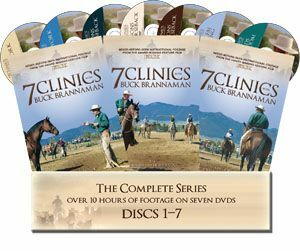 Project and sale horses are videoed if needed at this time and often it is more toward 7:00 p.m. before we all straggle up to the house. 8:00 p.m. It is time for dinner, and I am the luckiest person in the world to have Kim, my husband, decide each day to make all of us a fabulous meal. We eat amazing and inventive meals each evening and many who have worked for us say the food and the home-cooked meals, are as much, or more, of an incentive, than the riding and training help they get! Unless we have other guests over, after dinner we often watch a movie—or for me, part of one! 9-9:30 p.m. I am in bed because I love a good night’s sleep. 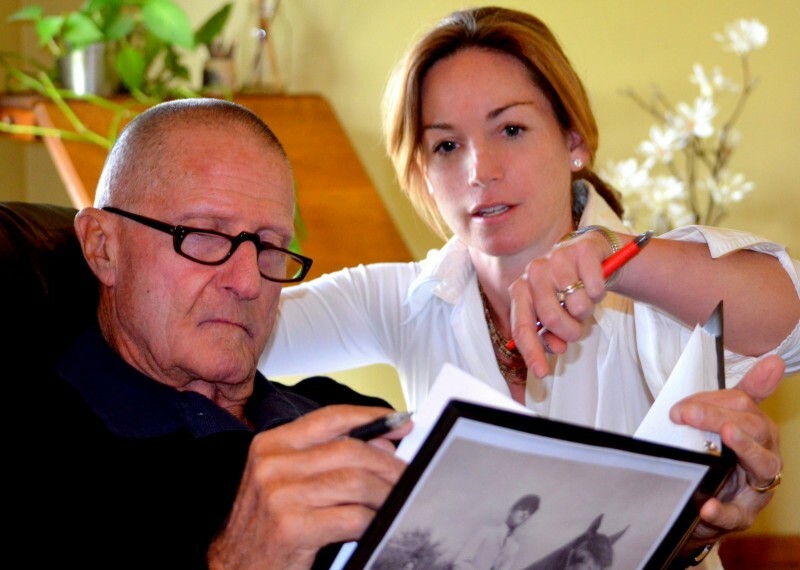 You can read more about Yvonne Barteau and her dressage training philosophy in THE DRESSAGE HORSE MANIFESTO (which, by the way, is written from the horse’s point of view! 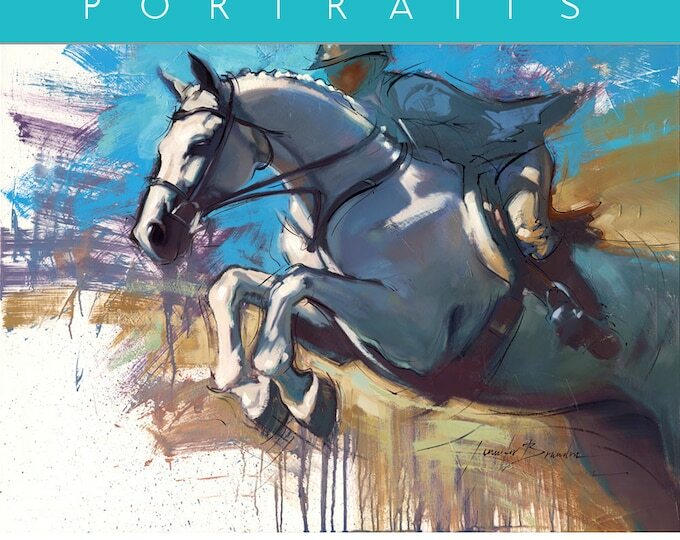 ), available at the TSB online bookstore, where shipping in the US is FREE.